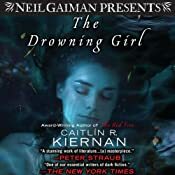 Audible.com has been offering Daily Deals this December, and today (Friday, Dec 7) brings a 50% off deal on a list of titles by Neil Gaiman and from Neil Gaiman Presents. 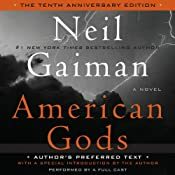 From Gaiman’s American Gods: The Tenth Anniversary Edition (A Full Cast Production) to Anansi Boys, Good Omens to The Graveyard Book; to the “Presents” titles Swordspoint: A Melodrama of Manners (by Ellen Kushner), Light (by M. John Harrison), and my pick for best new novel of 2012, The Drowning Girl by Caitlin R. Kiernan. 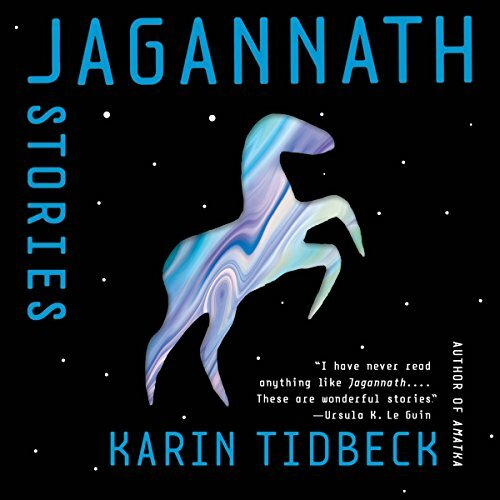 This entry was posted in regular and tagged caitlin r kiernan, ellen kushner, neil gaiman, neil gaiman presents. Bookmark the permalink.